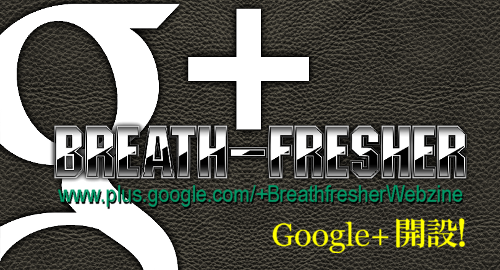 BREATH-FRESHER Google+ page has just launched for metal heads on Google+. Check us out, follow us, and share our post as you do hop, step, and jump in a way of a triple jump! Meet you there.